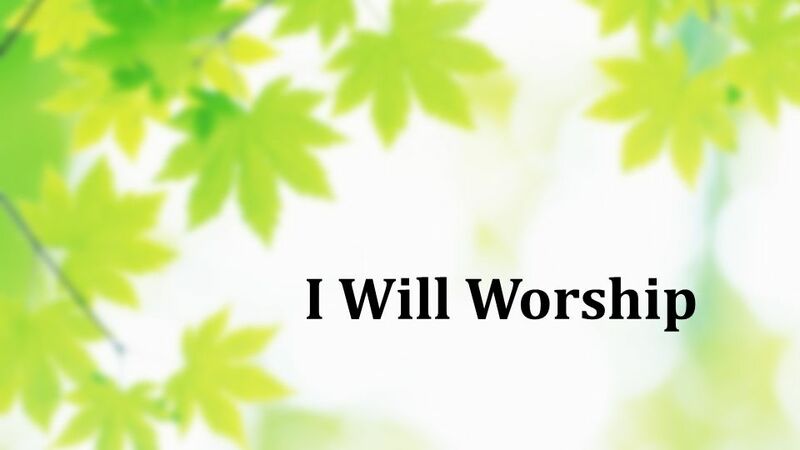 I Will Worship. 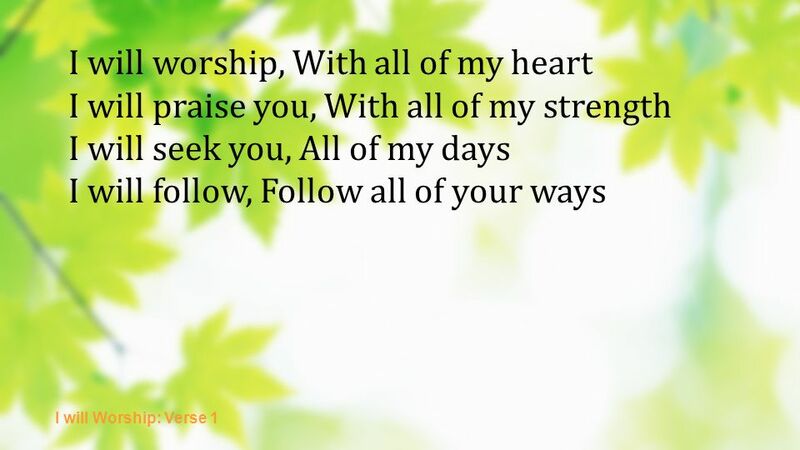 I will worship, With all of my heart I will praise you, With all of my strength I will seek you, All of my days I will follow, Follow. 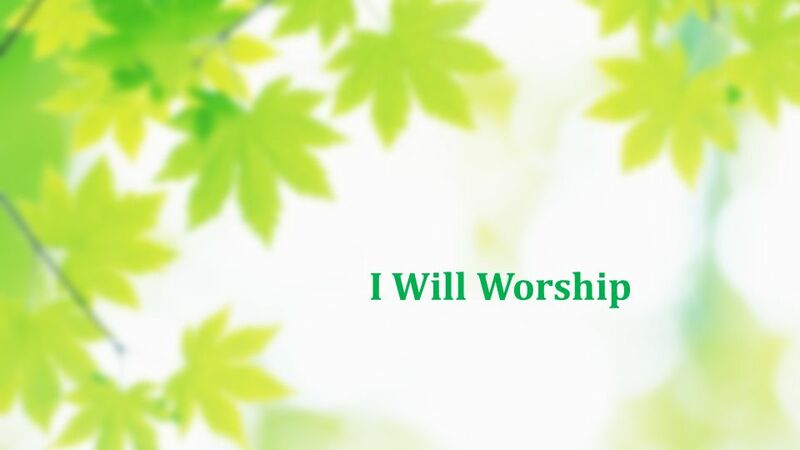 Download ppt "I Will Worship. I will worship, With all of my heart I will praise you, With all of my strength I will seek you, All of my days I will follow, Follow." You are worthy of my praise I will give you all my worship I will give you all my praise You alone I long to worship You alone are worthy of my praise. AS THE DEER Martin Nystrom #98, Praise Hymns Compiled by Darrell Bledsoe Produced by R. J. Taylor Jr. Here I am to Worship 1. My Life is in You Lord. Be the Centre. Jesus be the centre Be my source Be my light, Jesus Be the Centre : Verse 1. 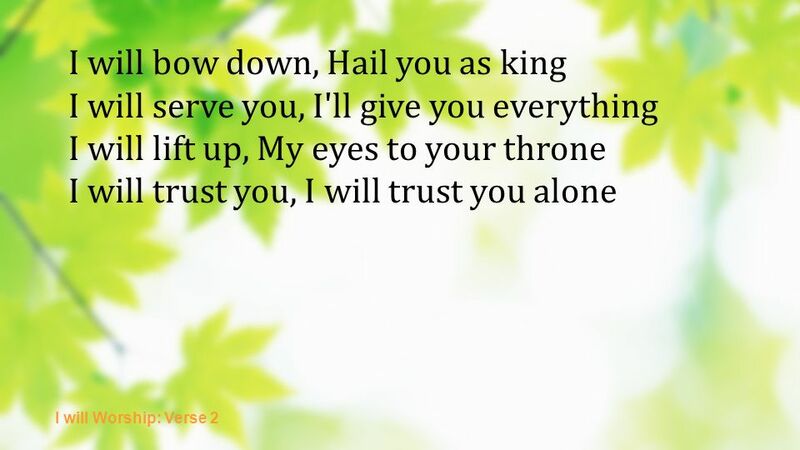 You are Holy (Prince of Peace). Lord, I lift your name on high. Lord, I love to sing your praises I'm so glad you're in my life I'm so glad you came to save us Verse. Love The Lord Lincoln Brewster ©2005 Integritys Praise! Music Love the Lord Your God With all your heart with all your soul With all your mind and with.